Do you want to reach in your business and your life the beautiful goal of standing in a place where you know who you’re meant to be and what you’re meant to do in this world without being shaken? Are you wanting to take your business to the next level, but haven’t yet reached your goal and aren’t sure why? 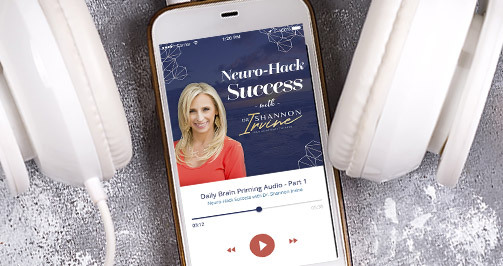 Today on the Epic Success Podcast our guest, Jim Fortin shares with you how your thought processes and fear blockages can hold you back from truly reaching what you’re meant to be and the success that you’re meant to achieve. Jim is a certified Master Practitioner of Neuro-Linguistic Programming (NLP) and a certified Master Hypnotist. He uses psychology and brain-based behavioral science to help entrepreneurs perform at significantly higher levels. His personal business experience, education and journey to reach the level of success that he’s achieved today makes him an expert in helping other entrepreneurs to recognize their subconscious limitations and overcome them so that they can scale their lives and businesses. And that’s exactly what he’s here to help you do on today’s episode. ???? Fear is the number one block that pushes success away. There are ways to take practical action against that fear, and Jim shares with you a few of those ways that you can stop letting fear hold you back from earning the money that you want. ???? Most people have motivation backward. What needs to come first is the commitment to getting results in your business, then the results keep you motivated to keep pushing forward and putting in the work. ???? You are the thinker of your thoughts. Too many times we work on autopilot without even being aware of it. Becoming aware of your power to control your thoughts allows you to begin freeing yourself from the bad habits and thought processes that are keeping you from the level of success that you’re wanting. To find out more about Jim and how he can help others overcome the fear and thought processes that can hold them back from achieving success, you can find his free resources and training here. Did you know the Daily Planner can make or break your success? My “Epic Success Daily Planner” has helped my clients who are earning 6 and 7 figures a year to crush their goals. And now, it’s yours for free for a limited time. Get the MOST IMPORTANT tasks done to accomplish that #1 Goal! P.S. Save the date: September 12th on your calendar. You DO NOT want to miss Dr. Shannon’s upcoming LIVE training. Click here to get on the waitlist. Dr. Shannon will be teaching you how to train your thinking to hardwire your results in your business. 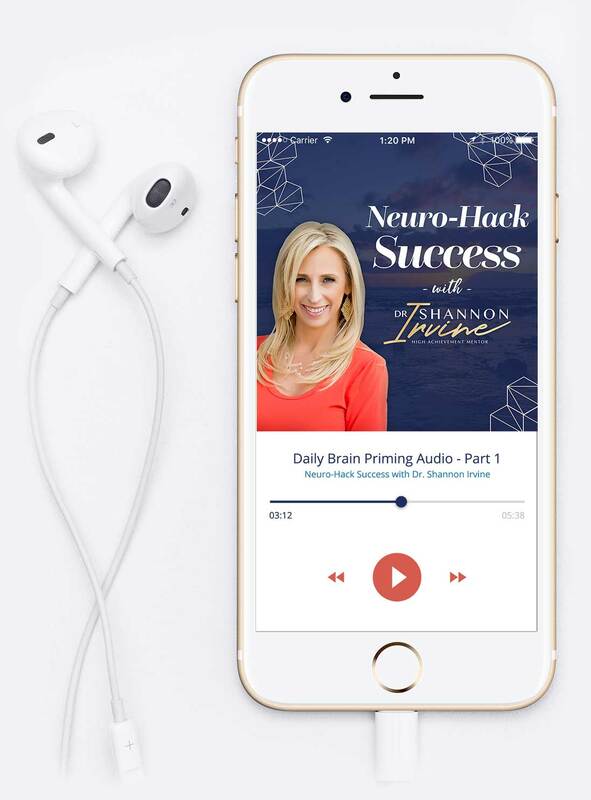 She is going to show you how it isn’t another funnel or social media or method you need to master – but you need to master the brain, the way you think, process, and focus, in order to program successful results every time. This IS the missing link and why all the programs and funnels haven’t gotten you to where you want to be yet. Continuing to think the way you are now and it will keep you stuck – you need to get this right so you can truly access the success you are wanting. Join the Epic Tribe to get all of Dr. Shannon’s exclusive content she reserves only for her tribe!